Just steps from the majestic St. Lawrence River and the famous Thousand Islands. An independent town, situated on the Vermilion River. A vibrant community, that has something for everyone. Bobcaygeon isn't just any old cottage-country town. Its special ambience is backed up by a unique history. Steeped in historic charm and situated on the banks of the Detroit River at the mouth of Lake Erie, Amherstburg is one of the oldest towns in the province. Bluewater is known for its rich agricultural community, beautiful beaches & marinas and three distinct historic villages. The Model Town of the North! We are pleased to invite you into our charming community, whether you're just passing through or staying for a while. The Red Lake area offers great fishing and hunting along with one of the best-kept ecotourism sites in the world... Woodland Caribou Provincial Park. 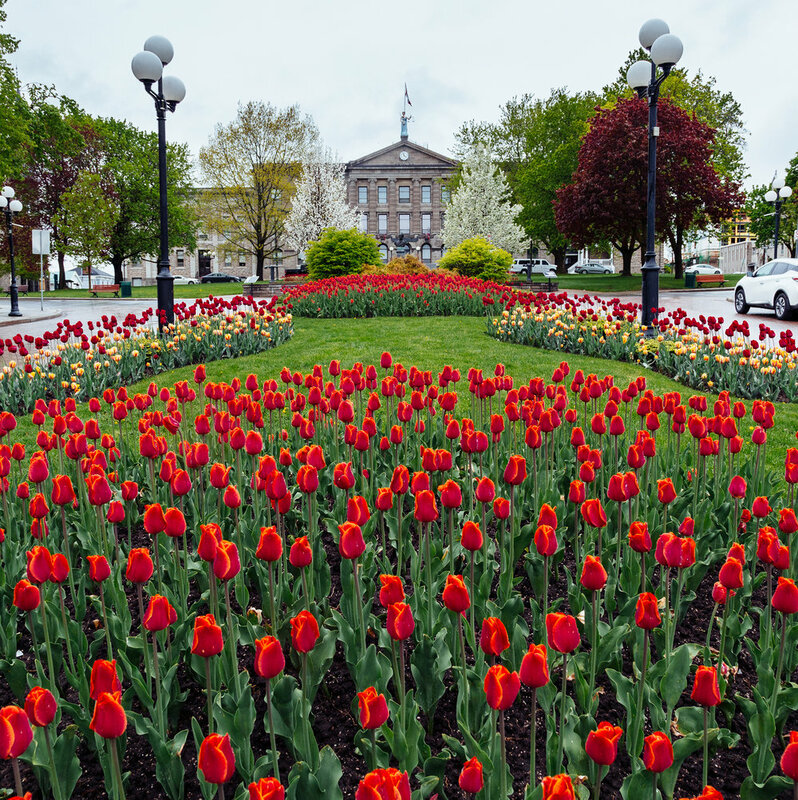 Greater Napanee is a vibrant, historic town with a population of 15,892 making it a great place to live, work and play. Centre Hastings has something for everyone with the perfect blend of natural attractions, like the beautiful Moira lake. Rich in tradition, the township provides strong family values and appreciation of the great outdoors. Soak up the beauty of Southwest Middlesex, home to the amazing “Skunk’s Misery” boasting Carolinian species too numerous to count. A combination of rural, farm communities, friendly urban centres and quaint villages, offering the quintessential "small-town Ontario" vibe. Kingsville is a proud and growing community that flourishes with its continued small town feel. Our “step out your door” natural facilities provide the best fishing, canoeing, hiking, biking, cross-country skiing in this area. Note that the vast majority of these Communities have been nurtured through the Provincial Program. We are an incubator for Ontario Communities that seek to achieve standing at the National level of competition.